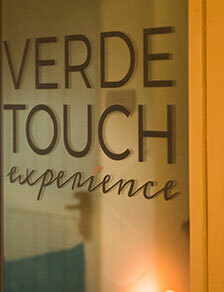 Hotel Los Gatos - A Greystone Hotel and Verde Touch Experience have teamed up to offer an enhanced, exceptional professional service of therapeutic massage right here in the beautiful Hotel Los Gatos - A Greystone Hotel. 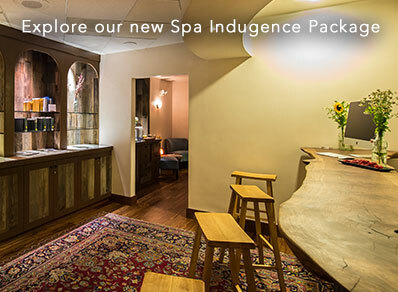 The spa experience features 5 treatment rooms, 2 sauna and steam rooms, as well as access to the hotel's swimming pool, as added benefits when you come in for a session. 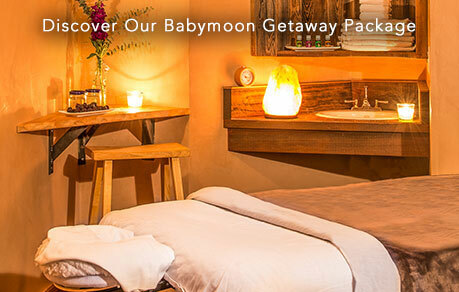 Reserve your Los Gatos Massage Suite or Prenatal Massage Suite today.